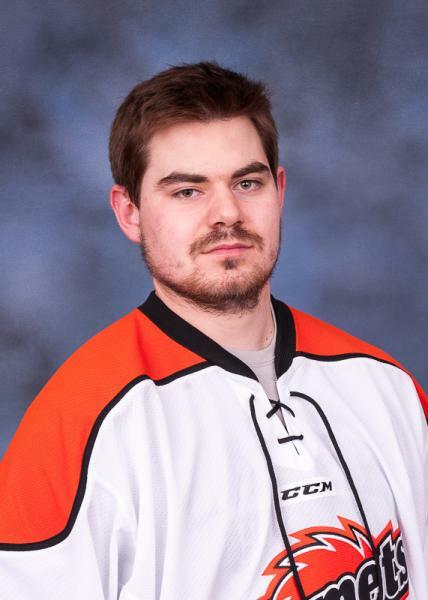 Kevin Murdock who played one game last year for 12 minutes with the Komets. He's been playing with Fayetteville of the SPHL where he is 14-8-5 with a 2.54 goals against average and a .936 save percentage. He won last night in Peoria. He played 12 minutes and stopped four shots last year in a home game against Gwinnett in a 2-1 win.